This past Saturday, I attended my first ever ROLLER DERBY! *happy dance* It was pretty freaking awesome…I am not going to lie! Selfie at the roller derby. Now, y’all enjoy some fun action shots from the first bout at Throwdown at the Fairgrounds! Unfortunately, I was unable attend the second bout due to other events, but I am sure it was even more awesome than the first! 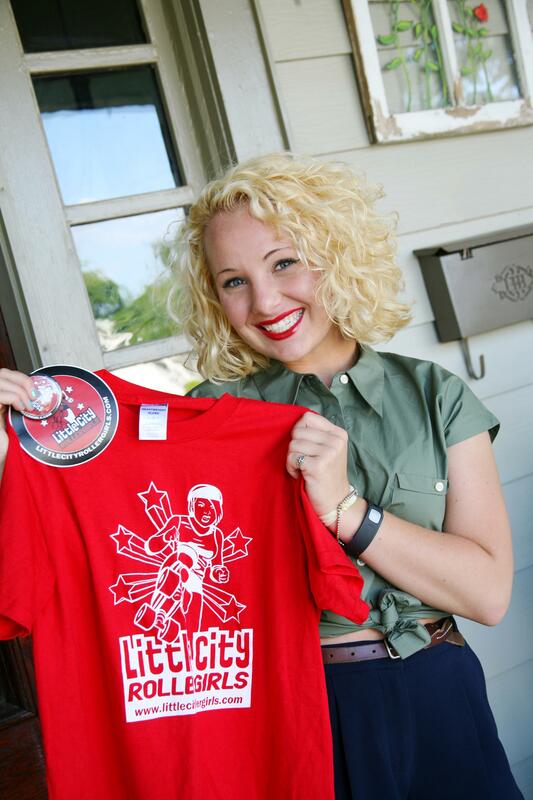 Be sure to keep up with the Little City Roller Girls on Facebook here for upcoming events!